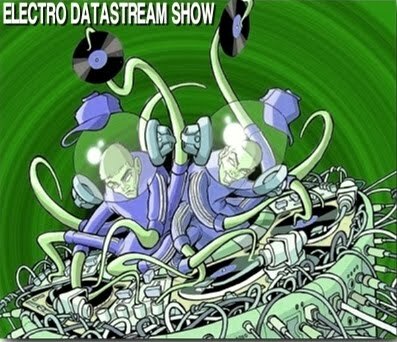 ELECTRO DATASTREAM SHOW DOWNLOAD & TRACKLIST 29th July. Taken From Dalekovod V3 Compilation-Crobot Muzik. Ltd vinyl EP 200 copies on Transient Force.